Recognized as one of the top-rated planned communities in the U.S., Summerlin also has some of the most exclusive and luxurious real estate available anywhere. In recent years, more and more people are moving to the area as many major employers are opening offices in Las Vegas. 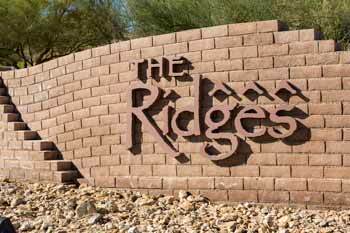 Home buyers who are looking for a contemporary home in a prestigious neighborhood can find new homes available right now at The Ridges Summerlin. 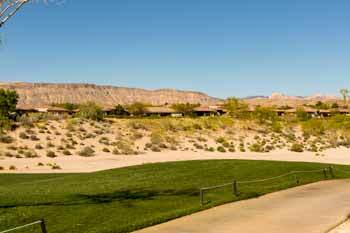 The community is located on Bear's Best Golf Course, designed by Jack Nicklaus, where residents are within walking distance of Club Ridges. 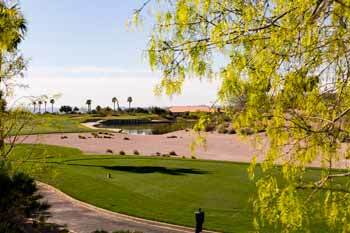 The Gated Neighborhoods in Summerlin have the green golf course at their center and the wild desert around the periphery. 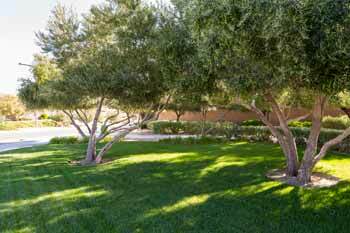 Landscaping within the community is carefully planned to support the desert eco-system. 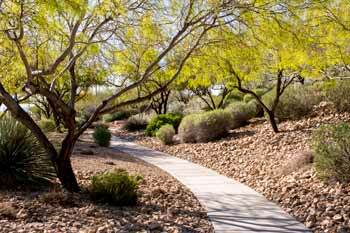 The grounds are planted with a rich variety of native trees, shrubs, vines, and flowering plants, and plants that are not desert-friendly are forbidden. Homes are also designed to be in harmony with their surroundings in terms of color, materials, shape, and height. 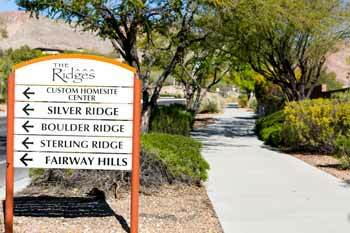 The Ridge Golf Course Properties offer an attractive lifestyle. Not only can residents use the golf course, they can also enjoy exclusive access to Club Ridges, a private community center that includes a fitness center, swimming pool, sauna, lighted tennis courts, and space for relaxing. The 9,000-square foot facility has something for everyone. 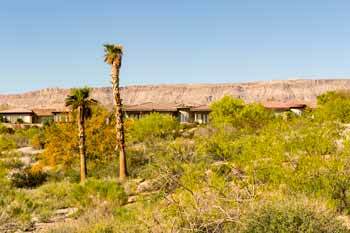 Other great features include convenient shopping and dining options in Summerlin and beautiful surroundings to explore, including the Red Rock Canyon Conservation Area. For more excitement, residents are just a short drive away from the Las Vegas Strip. 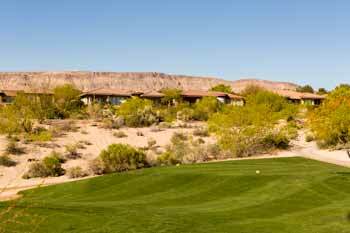 The majority of homes in the Summerlin Luxury Golf Course Communities are custom-designed and highly influenced by the choices of property owners. However, all homes conform to certain design standards. The majority of homes are single-level and designed to blend into the terrain. 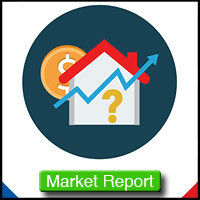 Lots range in size from a half to three-quarters of an acre, while the houses themselves range from approximately 4,000 to 10,000 square feet. The Ridges New Construction currently available include both smaller and larger homes. But, regardless of size, each home is beautifully designed and offers a comfortable and luxurious lifestyle for its owners.